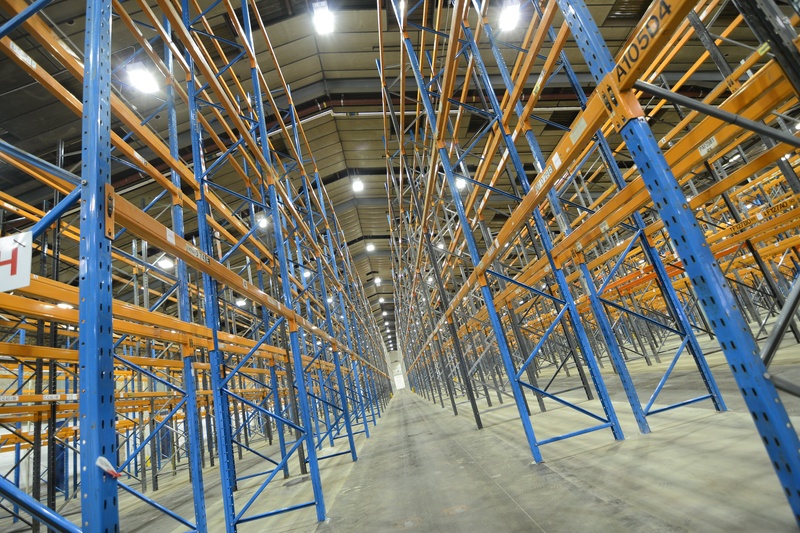 UK Leader providing low energy technical solutions with LED lighting and controls. 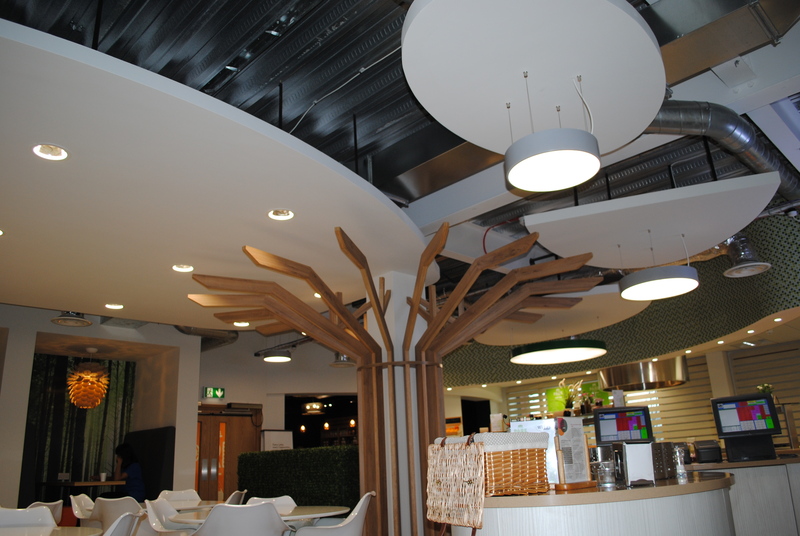 We offer bespoke lighting solutions specifically designed for Industrial and Commercial environments. 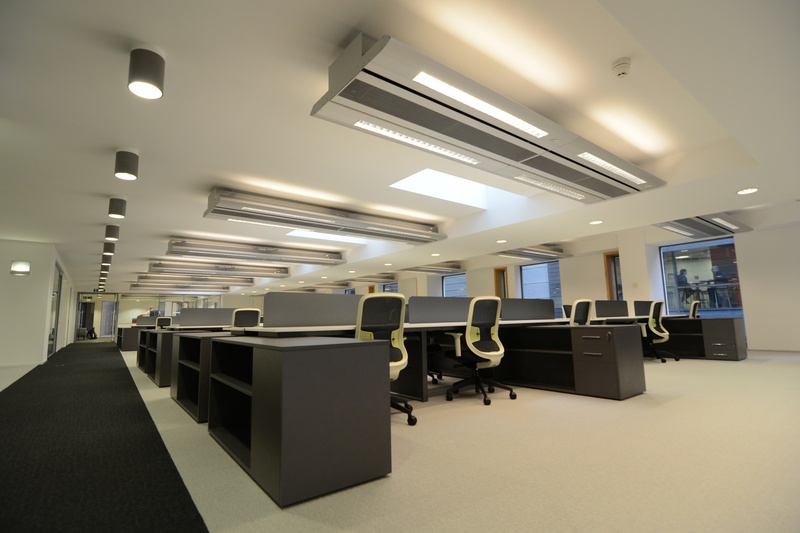 Ozone Lighting Solutions provide a unique design service in recognition that not all buildings are the same. With over 20 years of experience we provide computer generated lighting schemes bespoke to each individual property. Our NICEIC UKAS Accredited “In House“ Electrical installation team will install your lighting system in full compliance with BS7671 IEE Regulations and fully certified. 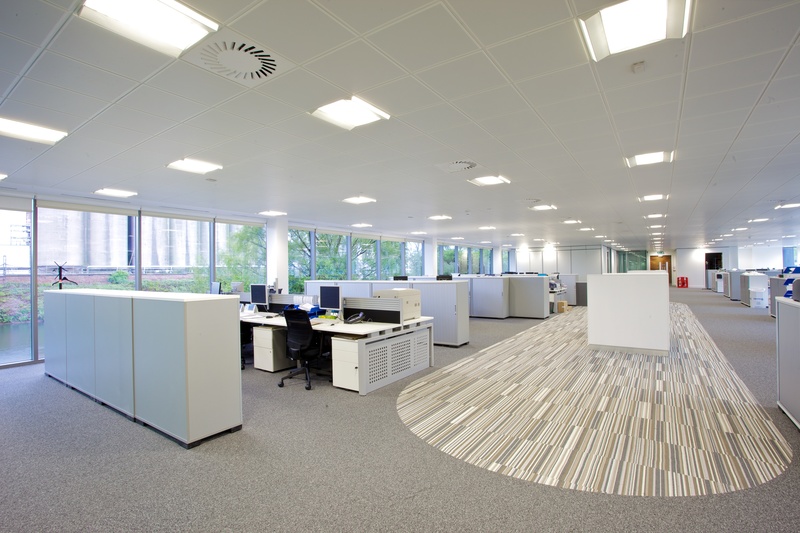 LED Lighting requires very little maintenance due to there being no requirement for re-lamping, however British Standards state that emergency lighting and fixed wiring must be regularly tested and certified. 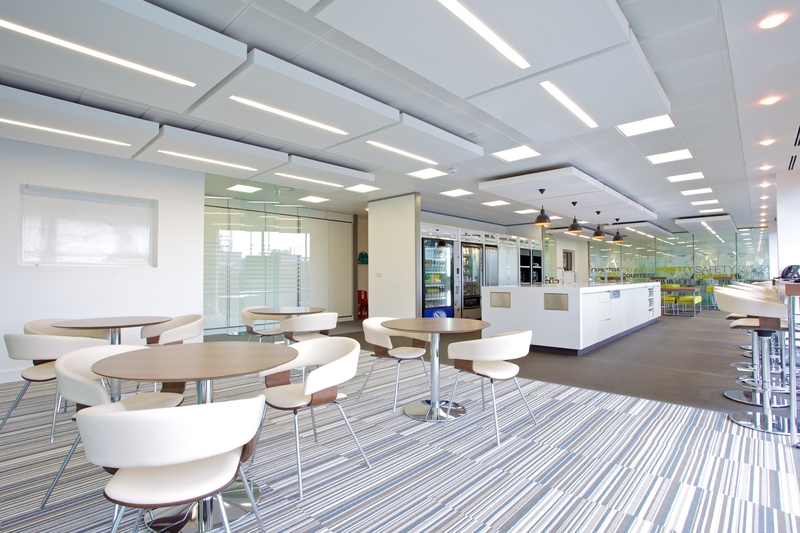 Ozone Lighting Solutions are committed to energy reduction schemes using low energy lighting and lighting controls which reduce power consumption to a minimum level whilst using technology to maximise lighting levels. Finance Leasing facilities are available subject to acceptance to spread the cost of the technical investment. Established in 1991 Konect Electrical Services has earned a valuable reputation in the North West for providing a professional, reliable and cost efficient service to all clients. 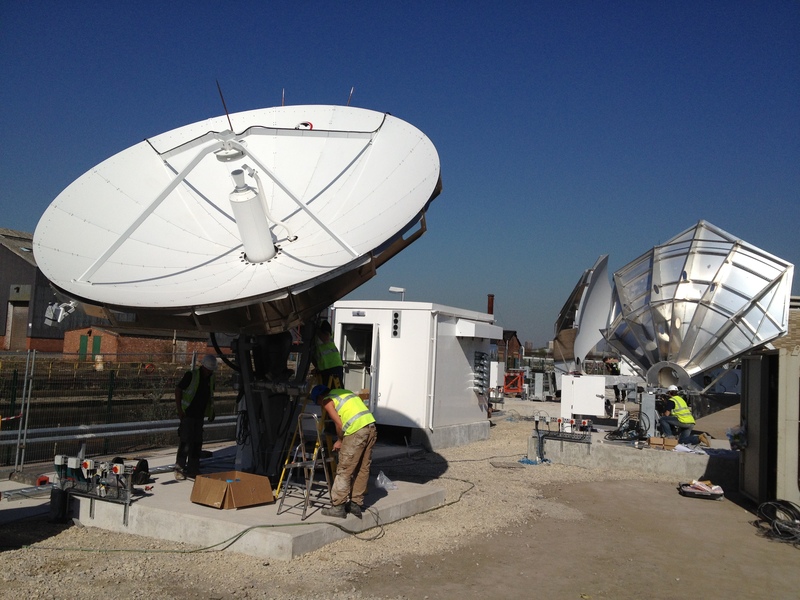 Providing electrical services within the retail, commercial, domestic and industrial sectors, we take pride in having the ability to deliver projects large, medium or small on time and on budget. By providing a first rate service Konect Electrical Services has become one of the United Kingdoms leading electrical installation and maintenance contractors.